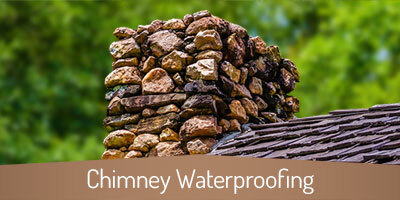 For fire safety questions, professional masonry repairs, and quality chimney and fireplace services in Dallas, Little Creek Farms, White Forest, Wood Valley, Hiram, and Hollyberry, call on Copper Top Chimney Services. 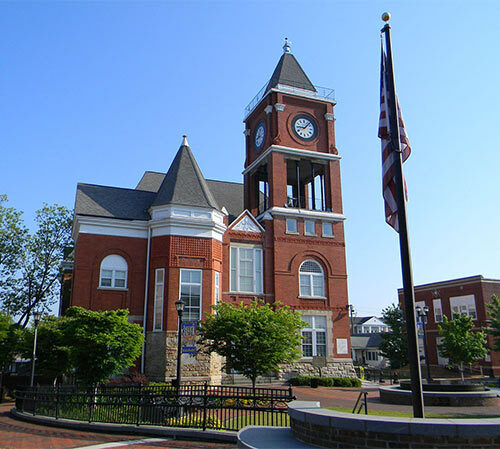 When it comes to small town charm, natural attractions, and historic sites, it doesn’t get much better than Dallas, GA. 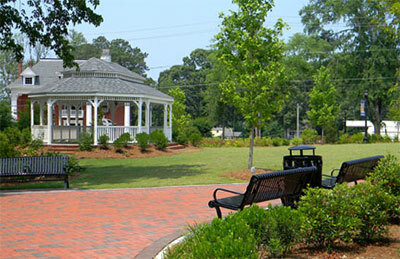 Whether you’re looking to enjoy a show or have the kids attend drama camp at the Dallas Theater; hit the Silver Comet Trail and bike, walk, rollerblade, or horseback to Atlanta; soak up the history at one of the area’s beautifully preserved Civil War battlefields; enjoy a flick under the stars at Ken Phillips Stadium (Hershel Jones Middle School); or learn about the history and nature of the area at Pickett’s Mill State Historic Site, you’ll never run out of things to do and places to enjoy in Dallas, GA. The town is committed to preserving history and those of us here at Copper Top Chimney Services are committed to doing the same. We know that your home is your safe haven and you don’t want just anyone in it. No matter which service you’re in need of, you can expect our team of professionals to show up to your door with badges, in company vehicles and company uniforms. We hold ourselves to the highest level of professionalism and strive to exceed our customers’ needs and expectations on each and every service call. 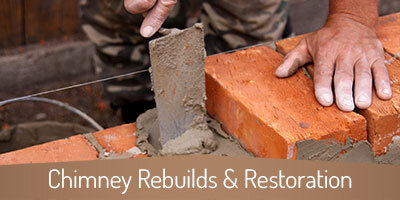 Whatever your needs may be, you can expect expert advice, high-quality work, and great care. 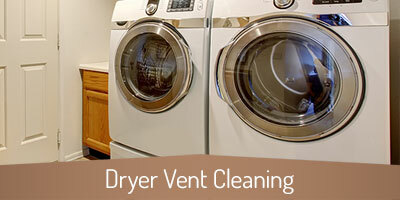 We use HEPA filter vacuums and drop cloths and will make sure your home and property stay clean from top to bottom and beginning to end. Whether you live off of Memorial Dr, Butler Pl, Main St, Johnston St, Briarwood Dr, Confederate Ave, Coach Ln, Foster Ave, Merchants Dr, Brookside Dr, Polk Ave, Mt. 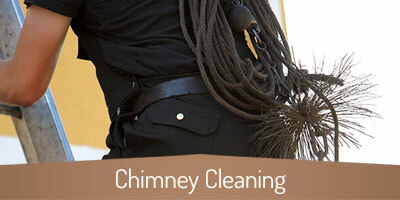 Olivet Rd, Old Acworth Rd, Spring St, Hart Circle, Nathan Dean Blvd, Hayes Park Dr, or Colt Ln, Copper Top Chimney Services is the only company you need call. Our customer-focused service has earned us more than 20 Angie’s List Super Service Awards and hundreds of loyal customers. 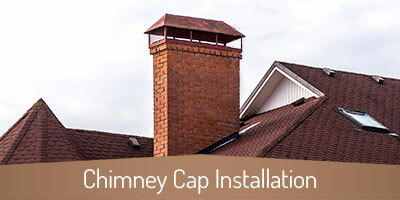 See what the buzz is all about – request an appointment with a Copper Top Chimney professional today! 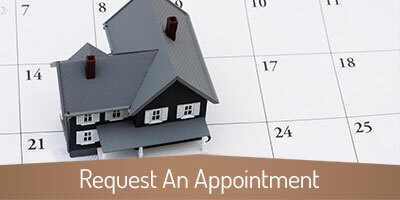 Call or fill out our online appointment request form! Our service area wouldn’t feel complete without Fayetteville, GA and we love keeping our customers safe and warm year after year.